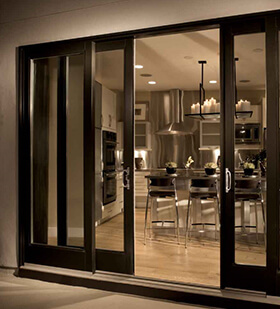 French-style sliding door has the appearance of the traditional swing French doors with wider stiles and rails while functioning as the sliding glass doors. 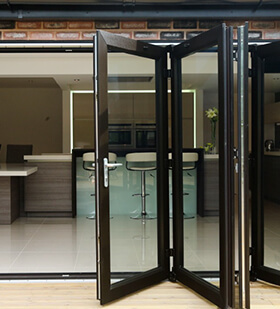 Bi-folding glass doors operate with each panel folding on top of the adjacent panel to open. 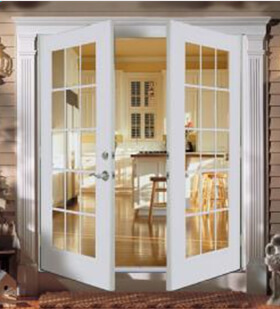 Out-swing French doors open to the exterior of a home and maintain usable space on the inside of the door. 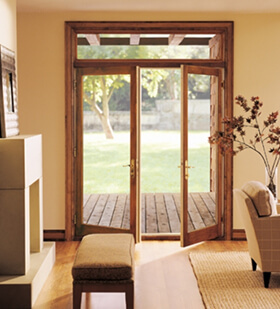 In-swing French door open to the interior of a home and maintain usable space on the outside of the door. 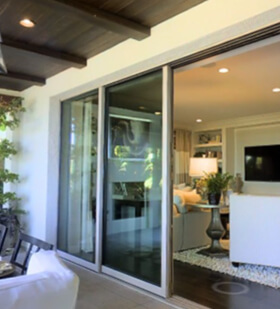 When fully open, the glass panels slide into the wall pocket and completely disappear from view. 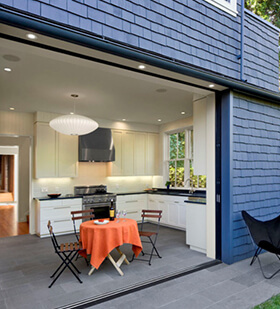 Stacking glass walls open up by sliding large glass panels on the top of each other, flooding the room with natural light and fresh air. 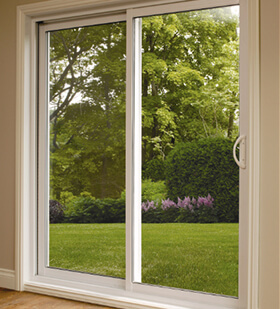 A sliding patio door usually consists of two panel sections, one being fixed and one being mobile with the mobile panel sliding on top of the fixed panel.